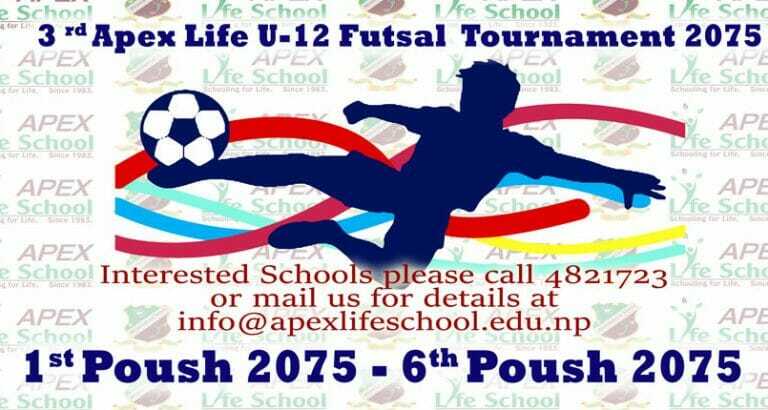 We envision that Apex Life School becomes the most prestigious and exemplary learning institution in Nepal by inheriting the best educational philosophy and teaching practices to nurture and hone every child’s individual talent and skill, by dint of which, they shall exhibit a direct balance between learnt lessons and lived experiences, and become responsible citizens guided by spiritual and ethical values. We aim to develop human beings who will help to create a better society and ultimately a better world. 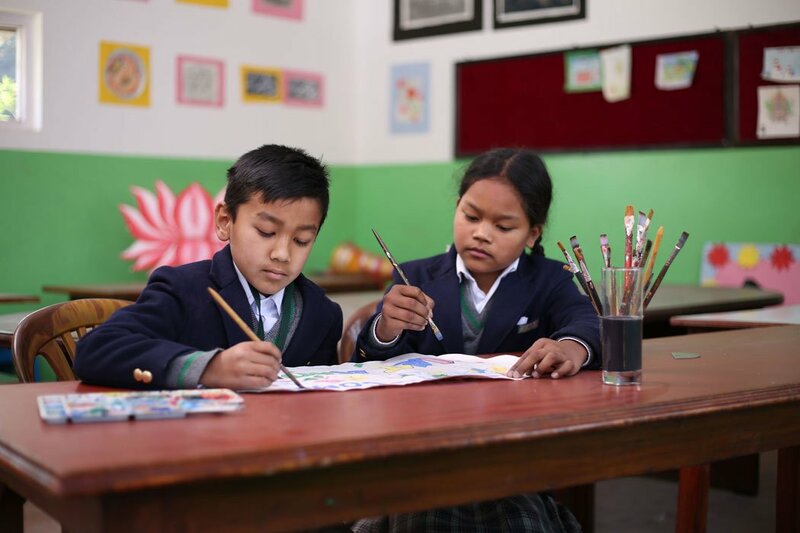 We strive to empower each student through the right blend of modern education, appropriate skills and deep-rooted spiritual values, with the help of which our students will develop to be curious and confident risk-takers with compassion towards life.